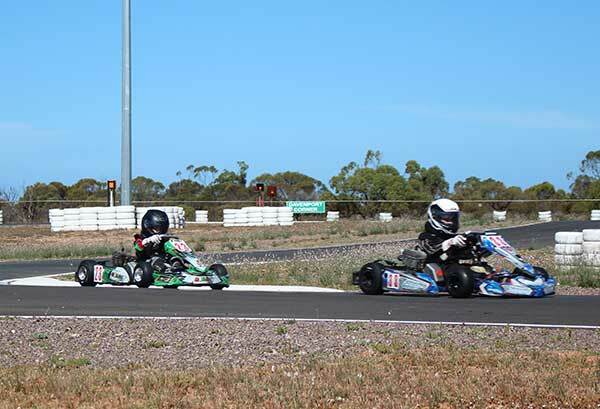 A great day was had by all who attended the Topz Shopz sponsored Club Championship round at Whyalla Kart Club recently. Cadet 12 and Cadet 9 combined for a very close battle between Cadence Florentinus and Liam McCourt. Cadence won the round with 3 out of 4 race wins. In Cadet 9, Jett Zerk finished on top, with Jarvis and Lucinda Jones having a tight battle for second. 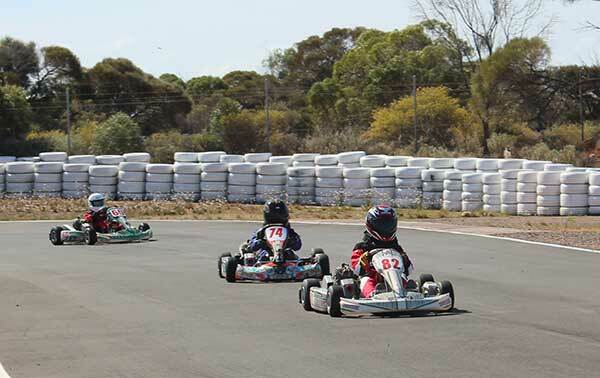 KA4 Junior class saw Cooper Jones win all three heats and take out the final, followed by Brayden Stewart in his first drive in KA4 and Corey Clift filling the final podium position. The TaG 125 and TaG 125 Restricted Light and Medium combined to bring the field up to five. Giovanni D’Ambrosio travelled from Adelaide to enjoy the day. Brian Sampson won the Res Medium class in front of Danny Jones and Peter Clift. Brad Skelton in the Lights had engine drama’s in heat 3 being unable to start in the final. 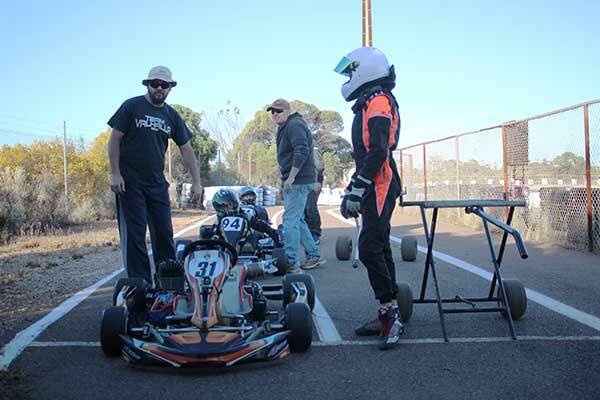 KA4 Junior Light, Cooper Jones (31), Brayden Stewart (94) and Corey Clift. 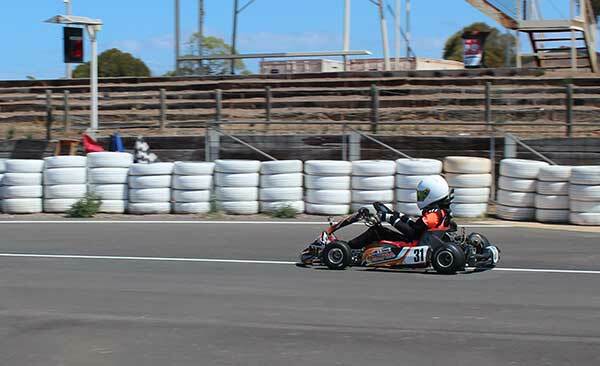 The Whyalla Kart Club would like to thank all the, volunteers and officials as well as Topz Shopz Deli for sponsoring the day. We look forward to the next meeting on the 11th of November and hope to see you there.